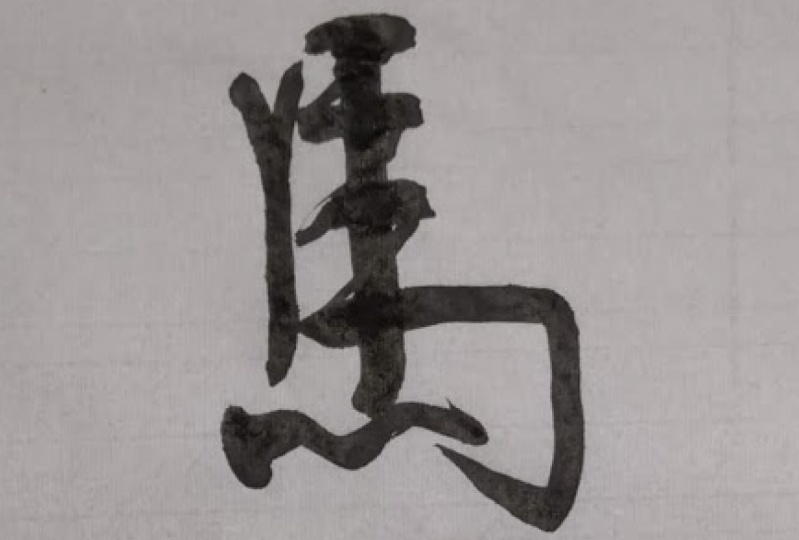 Chinese Calligraphy is now an art of writing instead of the daily communication medium. 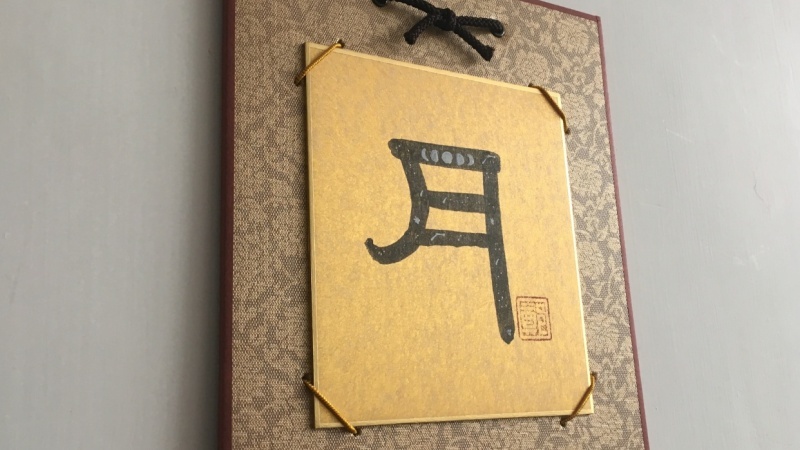 Even if you don't know Chinese, you can still be attracted by the beauty of the calligraphy because of its use of brush, composition of the characters, and the arrangement. In this class, you will learn the basic skills of writing Clerical Script (an archaic style of Chinese Calligraphy). It is OK if you can't read Chinese, you will be able to read some Chinese words and write them after the class. I will guide you through step by step from the use of brush to the character structure. Some people said Chinese Calligraphy is "Qigong", as you may feel the energy flowing in your body while practising. Let's join the class and I am sure you can write Chinese Calligraphy too!